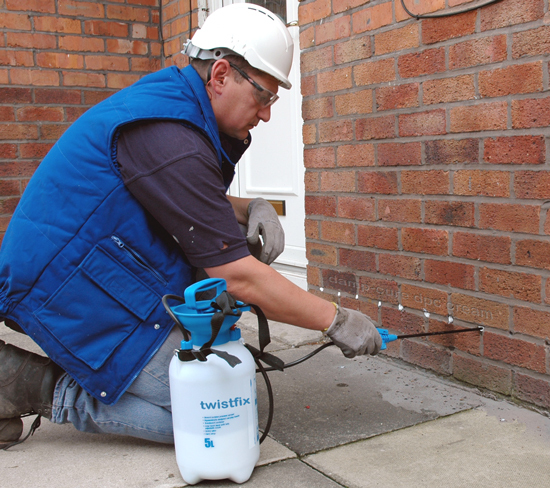 If you are a DIY enthusiast or a general builder, then you could save a remarkable amount of money by choosing to protect your property by installing your own damp proofing course (DPC) with the help of a Twistfix DPC Injection Kit. Our comprehensive collection of moisture control products is designed to ensure you have everything you need on hand to facilitate rapid, effective and lasting anti-damp work. Applying a damp proofing to an unprotected wall is essential, particularly during wet weather when rain soaks into the ground around the footings and causes potential for rising damp problems. 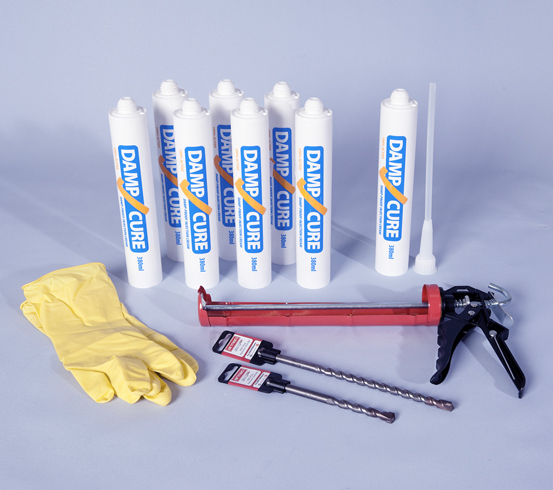 DampCure chemical DPC cream is proven to be effective at preventing rising damp. The Twistfix DIY Damp Proof Kit contains eight cartridges of professional-quality damp proofing cream, enough to protect 15m of double skin wall or up to 30m of single-leaf wall. This cream has been specially formulated utilising a process of emulsi­fica­tion, which negates the need for problematic thickening agents and produces a silane mixture that is 100% active, migrating immediately and deeply into masonry pores to form the effective chemical DPC barrier. Installation could not be easier; DPC cream is injected into holes drilled along the chosen mortar bed course and allowed to diffuse while the entry holes are made good. All necessary accessories, such as carbide drill bits, protective gloves, caulking gun and extension tube, are provided with this complete kit, which can be safely and effectively used by trade professional builders and DIYers alike. 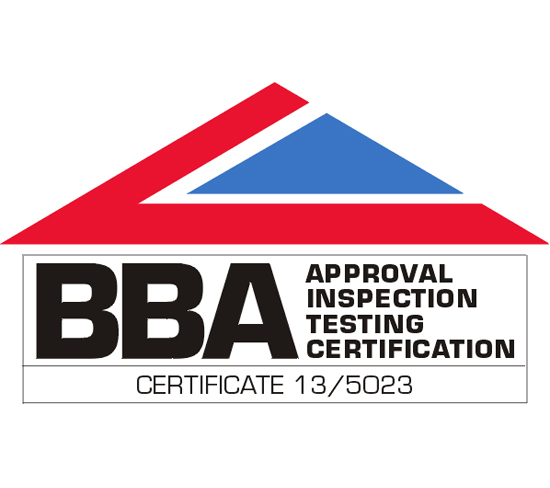 The BBA Accredited Dampcure DPC injection kit from Twistfix is currently available with an attractive price discount of 30% - order now to take advantage of this special price! Call the expert Twistfix team on 0845 123 6006 or email sales@twistfix.co.uk for more information on our full complement of damp proofing solutions.